McDonald's is offering delivery, but will a McFlurry survive the journey? 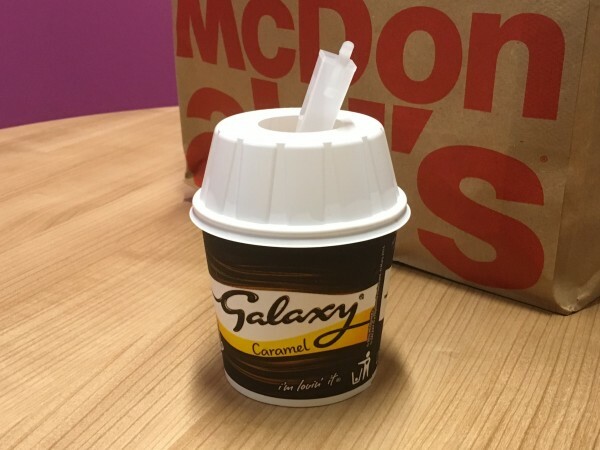 McDonald’s has launched its long-awaited home delivery trial in the UK after teaming up with Uber’s takeaway service across parts of London, Nottingham and Leeds, but how will a McFlurry cope with the delivery time? 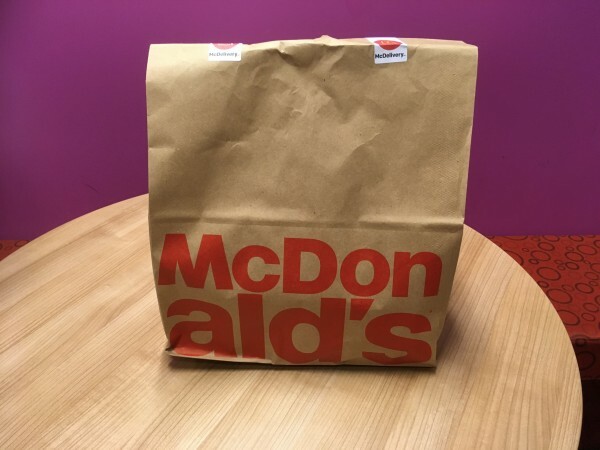 The fast food giant is offering its “McDelivery” service through UberEats, so we placed an order: a Chicken Legend with cool mayo, medium fries, sweet chilli dip, ketchup and a Cadbury Dairy Milk McFlurry. All that came to £8.37 (including a £2.50 delivery charge) and arrived in 25 minutes and 30 seconds from 1.06 miles away, according to the online receipt. So how was the food? The verdict on the main course was that the Chicken Legend and fries were a little lukewarm – but would the McFlurry survive the journey? Scrolling through Uber Eats’ app, we were uncertain whether the ice cream would even be available, but there it was. And miraculously, upon its arrival, the tasty dessert was near perfect – covered in Dairy Milk chunks (our choice), the McFlurry showed very little sign of having been involved in any sort of journey. A McFlurry delivered right to your door – welcome to the future, everybody.